Appealing ground floor unit in The Meadows, lovingly cared for by its owners. Feels like a house with its own entrance. Bright and sunny open plan with 2 bedrooms and 2 baths. 2 year old updates include interior paint, stacker washer and dryer, carpets in the bedrooms, toilet and sinks in the bathrooms. Sliders off the living room open onto a fantastic southeast facing fenced patio. 2 storage areas, 2 parking spots. 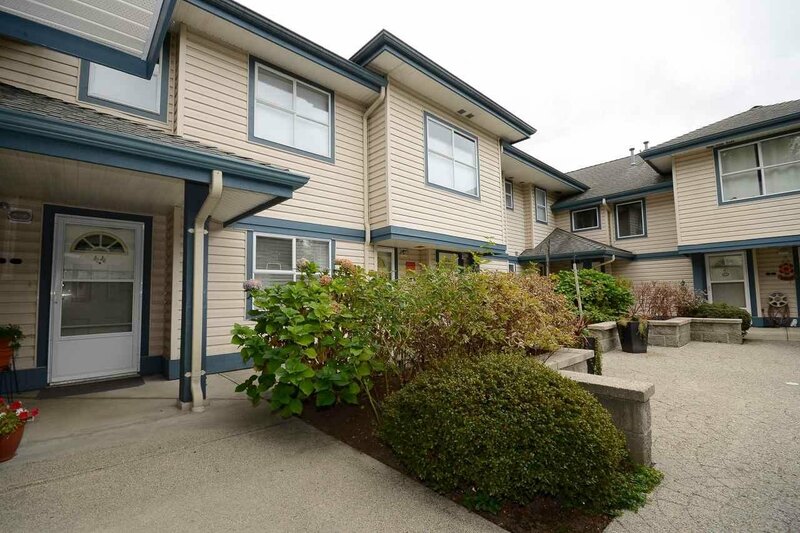 Great complex with 5 year old roof, near playground, shopping and public transit. Dogs and cats allowed. Open house Saturday Oct. 14 2-4pm and Sunday Oct. 15 2-4pm.